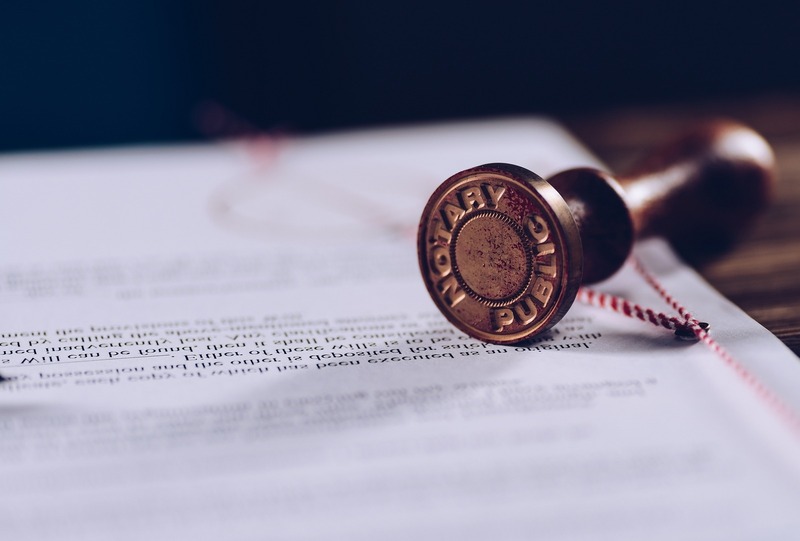 California Notary Public Bonds are instantly approved and no credit check is required. Once you complete the application below and fax your commission, the bond will usually be processed within 48 hours. Payment must be received prior to issuance of the bond. All appointed California notaries are required to file this bond. The $15,000 surety bond protects the public from any damages incurred from notaries violating licensing laws. California notaries operating in the State of CA are required to obtain and file this bond. This bond costs $100 for four year coverage. Once you complete the application below and fax/email your commission, the notary surety bond will usually be processed within 48 hours. Payment must be received prior to issuance of the bond. Please fill out all the fields below. This bond is instantly approved and not credit check is required. Only pay $100 premium for a 4 year $15,000 CA Notary Bond. Please fax a copy of your commission to: 949-261-9926 or email attachment to apps@southcoastsurety.com. Once you complete the application below and fax your commission, the bond will usually be processed within 48 hours. Payment must be received prior to issuance of the bond. All credit cards are manually processed after you have accepted the quote and at the time the bond is issued. The requested effective date must be the same as the commission start date that appears on your Certificate of Appointment. We recommend that you enter your credit card information now because it helps us to get your bond mailed to you quickly. We will not bill you until the bond is in the mail to you. You may leave it blank and we will e-mail you within two working days with a premium quote and information on how to pay by check. **A 6% service fee is charged on all on line transactions. Credit card billing address same as mailing address?